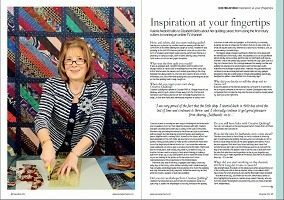 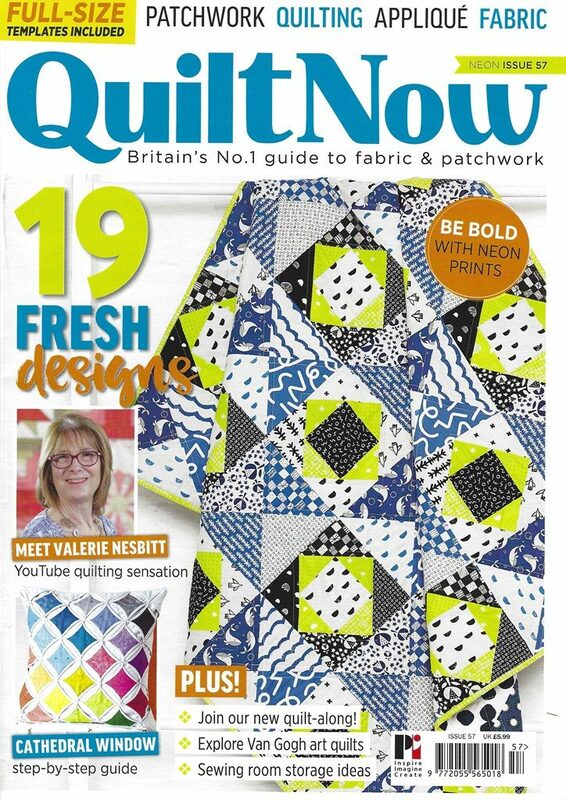 In December 2018’s Quilt Now Magazine Quilt Now, sat down with quilting icon and You Tube sensation Valerie Nesbitt to discover more about her five decades of quilting and Justhands-on.tv. 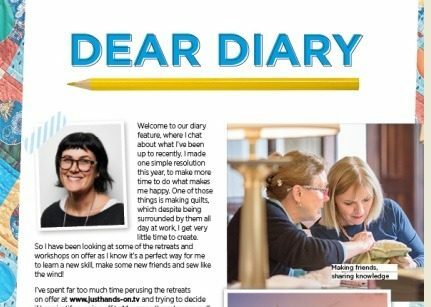 So, for a participants view of one of our retreats, click here to read Elizabeth’s article that has been published in December’s edition of Popular Patchwork. 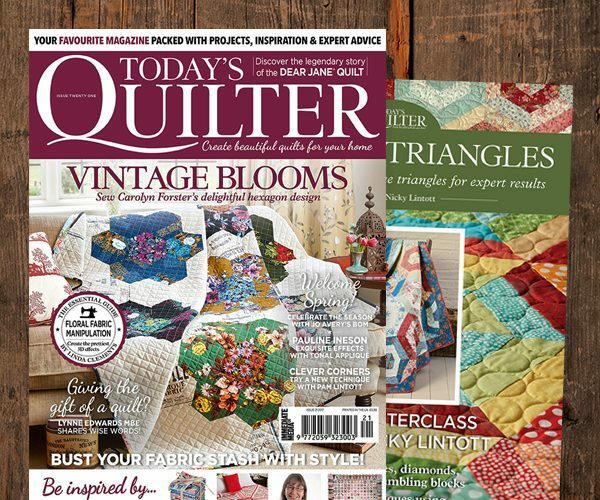 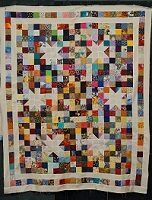 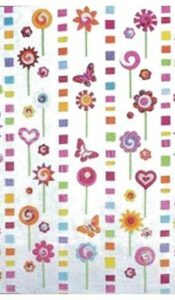 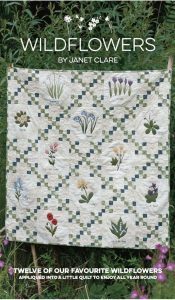 Valerie Nesbitt talks to Elizabeth Betts from Popular Patchwork about her quilting career, from using the first rotary cutters to running an online TV channel.